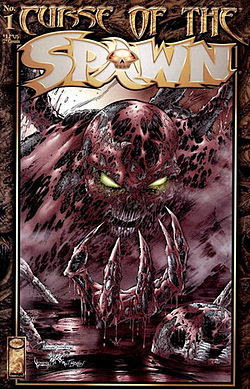 Cruse of Spawn was a spin off series that dove into other Hellspawns and characters from the Spawn Universe created by Todd McFarlane. The series an for twenty-nine issues, of which I collected most of them. When I found these books in my stacks I decided to pull them for binding because I had most of the issues and finding the few I needed wouldn't be to hard. The other reason why I wanted to get this series bound was the simple fact that I had never gotten around to reading the series, and having a nice bound copy would motivate me enough to give it a read. Currently I have all twenty-nine issues, but I'm missing the one shot Spawn: Blood & Salvation. This book finishes off the first story arc from Curse of Spawn so I need to include it in this binding. As for the actual look of the book when done I am still debating the color of the font and cover. I can go with a black cover, bright green font and maybe another color for the book mark, or I could do a dark brown cover with gold font and maybe a gold book mark. So, many choices once I get that last issue I need I'll have to decide, but for now Curse of Spawn is almost ready to go. 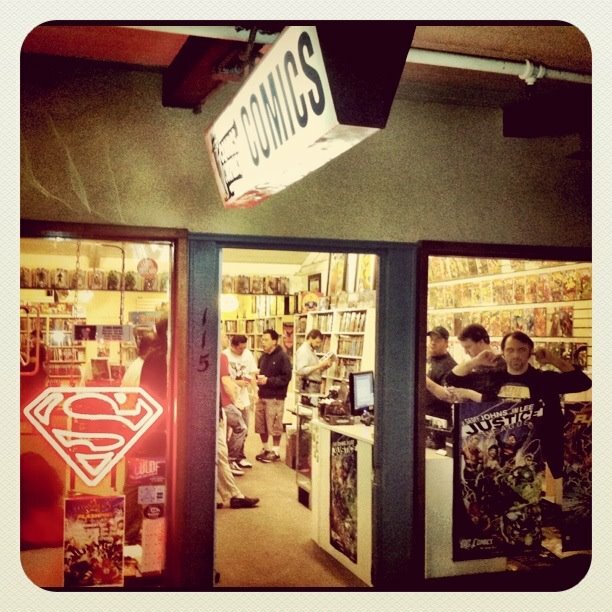 How much is the binding service? Herring & Robinson is the company I use and here is the link for pricing.